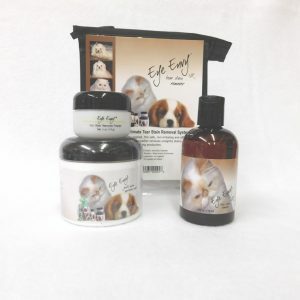 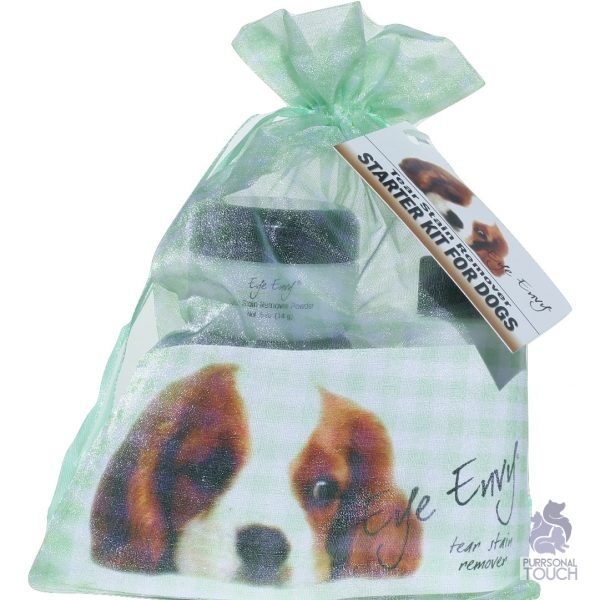 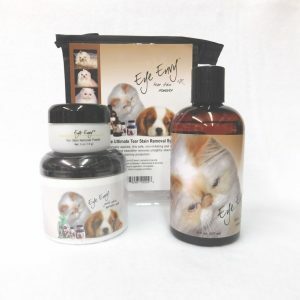 The Eye Envy Starter Kit for dogs consists of a 2oz bottle of Eye Envy Liquid, a 0.5oz jar of Eye Powder and a jar of Eye Envy Pads. 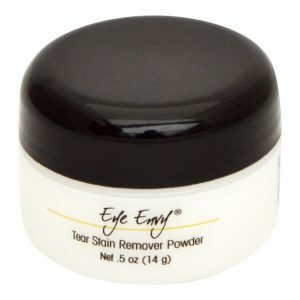 This will get you going in removing and eliminating your tear stain problems. 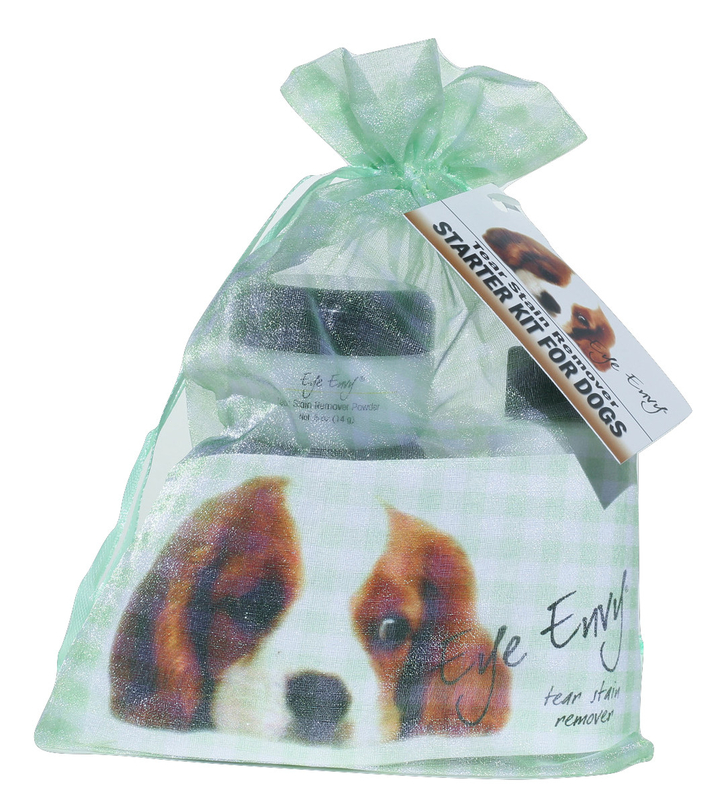 The kit comes in a coloured gingham bag. 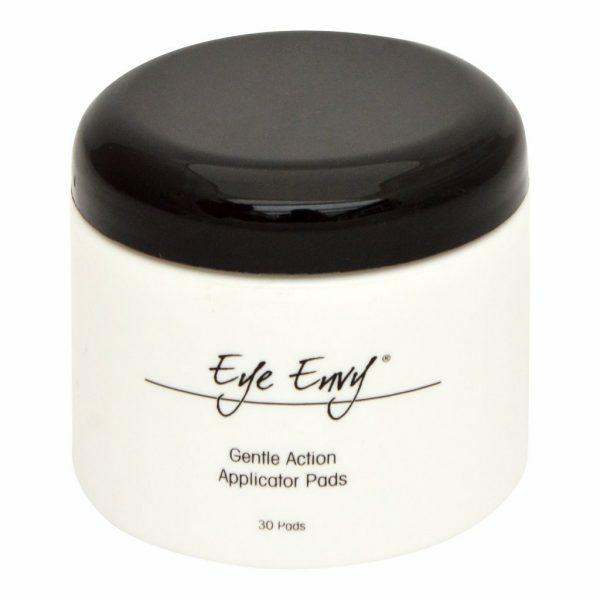 Also included in the Starter Kit is a FREE small Eye Envy Powder Applicator Brush (while stocks last).